Thank you for your ongoing interest in and support for Mondo’s life-changing work. We’ve got some great news to share with you and hope that these stories will inspire you and show you how your support is making a real difference. 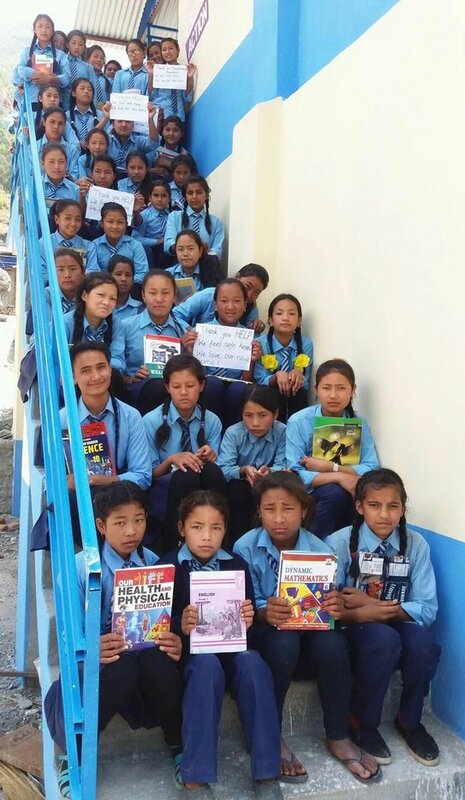 As we mark the second anniversary of the devastating earthquake in Nepal this month, we start by updating you on the incredible achievements of our Mondo HELP Team (Helambu Education and Livelihoods Partnership), 2 years on. 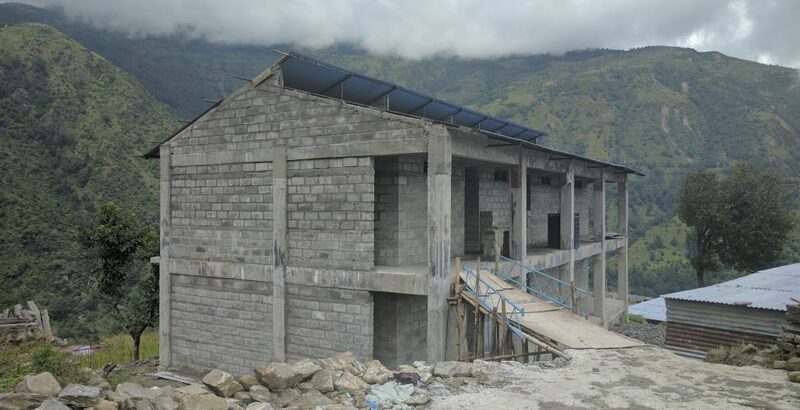 In the Helambu area alone, 540 local schools were destroyed and in the immediate aftermath, after providing aid and vital supplies, our priority was building over 225 Temporary Learning Centres. With children re-engaged in schooling, the focus turned to rebuilding new permanent, earthquake-resilient schools. With the District Education Office requesting our help and through the dedication and hard work of HELP team members, volunteers and funders, we have already completed the construction of 7 such schools and a further 3 should be completed before the monsoons this summer. These have been major construction projects and each school is built with the active involvement of people from the communities. This enables local people to feel a real sense of ownership, gain valuable construction skills for employment and work together for a better future for their children. Another important development has been helping support girls within our schools. Gender Equality is one of the UN Sustainable Goals and Mondo is building hostels in the schools where girls would have to travel a long distance from home. This means they can stay in school and be safer from trafficking, labouring in the fields or early marriage. On the second anniversary of the earthquake, we saw the official opening of a new school hostel for girls in Timbu. The other good news to share with supporters is that the Trustees have appointed Stephen Carrick-Davies as the new Chief Executive for Mondo. Stephen has worked within the voluntary sector in senior positions for the last 20 years, including for 10 years at Childnet International where as CEO he led a team in developing award-winning education and child protection initiatives around the world. Stephen was born in India and attended the British Primary school in Kathmandu, Nepal. As such he has enormous affinity with the work Mondo is doing in building schools and supporting education initiatives in that part of the world. 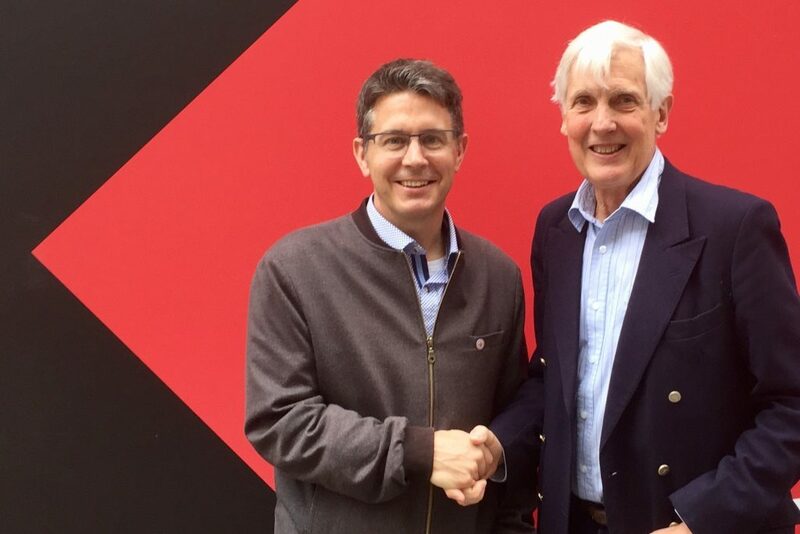 As Stephen takes over as CEO, Mondo founder Anthony Lunch will become Honorary President of the organisation he established and has overseen since 2004. In this role, Anthony will act as an advisor to Stephen and the Board of Trustees and ensure a smooth transition of responsibilities. We know supporters will be keen to acknowledge the considerable work Anthony has pioneered over many years, but don’t worry, he is not disappearing as he will be working closely with Stephen and the Trustees as together we take our wonderful organisation into the next chapter.